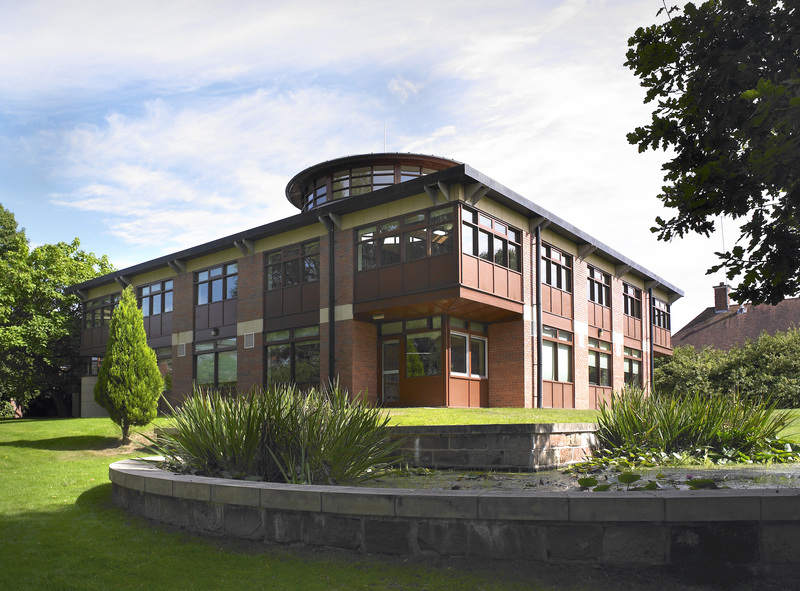 The Library and Resources Centre in the Senior School is a hub for information and private study. The staff are friendly and knowledgeable. The library offers a very wide selection of fiction and non-fiction on 3 week loans. There are over 60 magazines on subscription for loan and access online. The Library also offers: online resources; printing in A4 and A3, colour and black and white; binding and laminating.